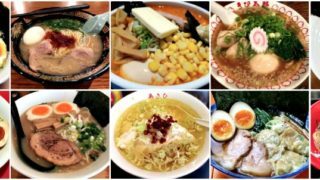 5 Best Things To Do in Sapporo – Go North and See Wonders! Sapporo – the capital city of Hokkaido – is famous for beer and almost all winter-related activities. It is the 5th largest city by population but it is really surprising to know that it is also one of the youngest cities in Japan. IT eventually became famous after hosting the Winter Olympic Games in 1972. 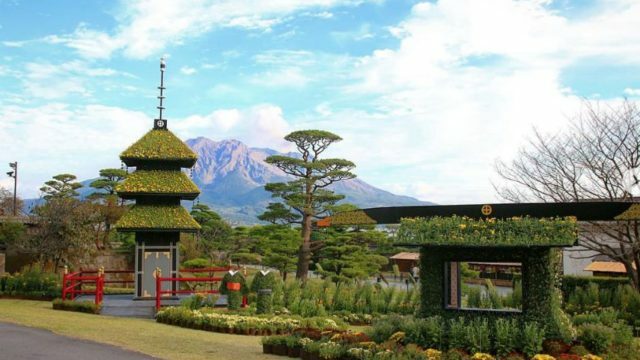 It is surely a place you wouldn’t want to miss when you’re traveling to Japan. 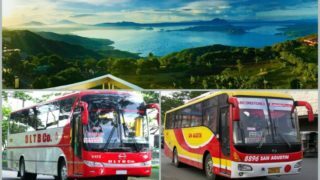 Consider 5 these things to do when you get to travel on the northern part of Japan and make your trip a long lasting experience! 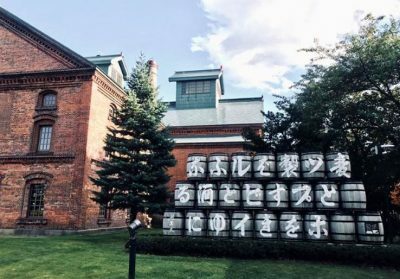 Sapporo Beer Museum was opened in 1987 and remained to be one and only beer museum in Japan. It provides diverse knowledge related to the history of Sapporo Breweries Ltd. 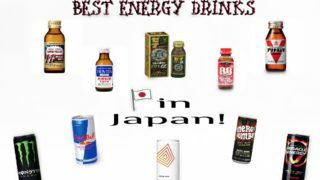 It is also considered to be the legacy of Meiji Era (around 1868 – 1912). The exterior of the building looks really well-maintained that will give you a good impression about the place before entering the facility. The entrace fee is free of charge and right after the tour, you’d get the option to try its “paid tasting activity”. You can take either the self-guided tour if you want to explore the museum on your own, or you can choose the guided tour with a standard fee. 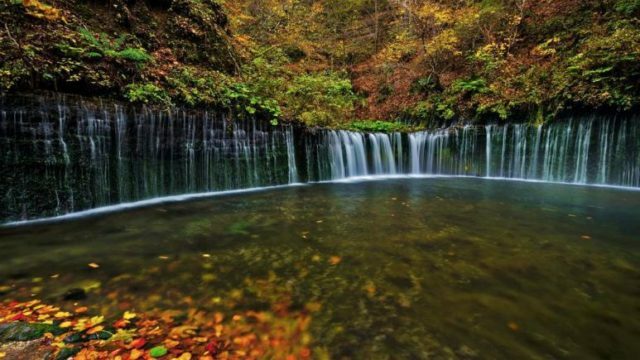 The location is a little far from the station as you still need to walk 10 – 15 minutes from Higashi-Kuyakusho-Mae Station (Touhou-Line). 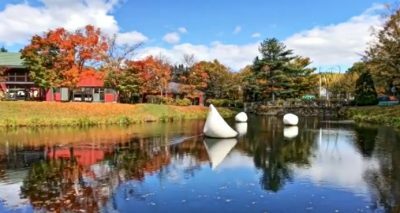 Sapporo Art Park represents the city’s ancient and artistic nature. It was first introduced to the public on the 27th day of July, year 1986. 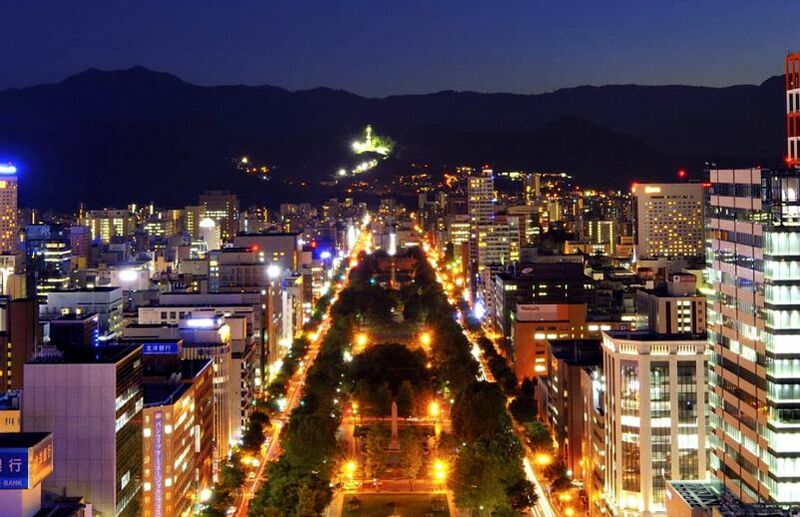 It was envisioned to promote unique culture that is congruous to Sapporo’s genuine splendour. The sculpture garden is set in a magnificent green hillside near the Art Museum. There is also a pamphlet with English content provided for each piece of attraction that is understandable enough for foreign visitors to read. 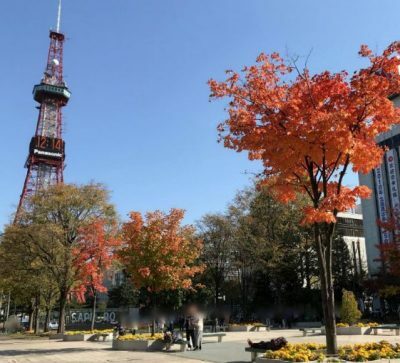 Sapporo TV Tower stands in Odori Park and it’s very visible to all. In spring time, the best time to have a greater view is at 6 in evening, and 12 noon during summer season. The quality of the view really depends on the weather each day just like any other obeservatory decks so better check the weather before coming here to avoid further disappointment. All the staff are very polite and accommodating to every guest. 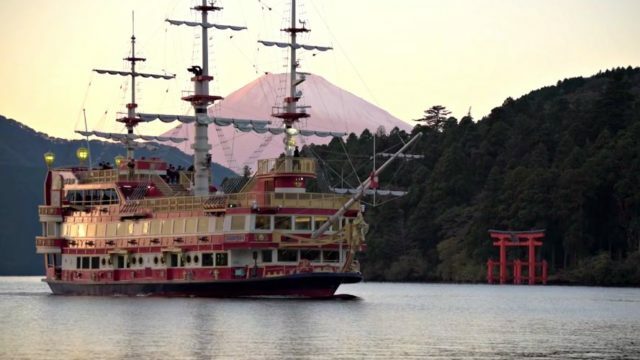 This is indeed one of the busiest tourist destinations in the northern part of Japan. Shiroi Koibito Park is conceptualized as a great location for learning stories about sweets from the ancient days. 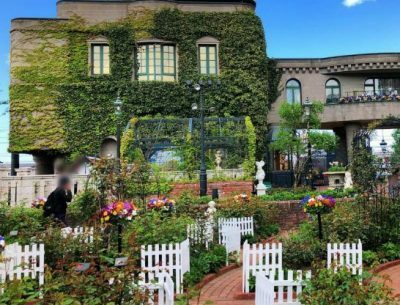 The park also has a cafe so the toursits can enjoy the taste of the famous Ishiya’s original sweets,the Rose Garden, and Cookiecraft Studio. This just one of the friendliest place for children to enjoy and the outer space is filled with beautiful flowers that you wouldn’t believe could exist, and green plants. If you are planning to have a memorable bonding time with your family, then this park is worth visiting. 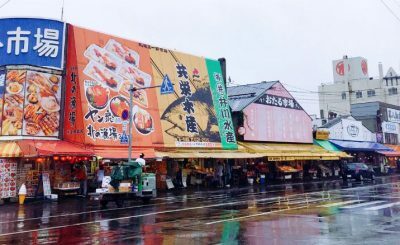 It is Sapporo’s Wholesale Market and it’s the place where you can find a lot of Hokkaido’s pride: the food! The market is surprisingly clean and very organized with varieties of food to choose from like fresh fruits, vegetables, and seafood for wholesale price. As what others would testify, this place really has a lot to offer than any other markets because of its wide selection of reasonably priced products. Overall experience was truly satisfying.